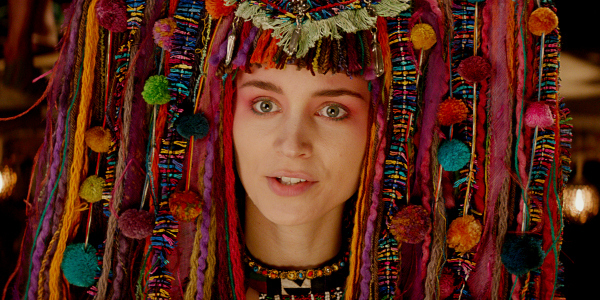 In Pan, recently released in cinemas worldwide, Rooney Mara’s casting as the Native American Tiger Lilly has left audiences baffled. Could the studio possibly have chosen a whiter white girl to portray a Native American character? And why would they bother? It is a great role for a Native American actor and no reason for the casting director to even consider anyone else. Pan was not this year’s first whitewashing misstep either. Cameron Crowe’s much-lambasted Aloha was eventually released outside the US to precisely zero fanfare or applause. The casting of Emma Stone as a 1-quarter Chinese character was met with public outcry; and, combined with the generally appalling reviews, the film will undoubtedly disappear into obscurity before the year is out. 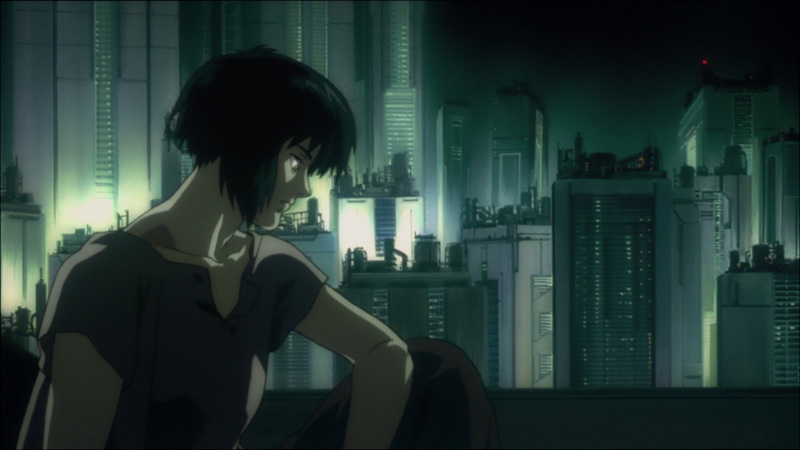 Meanwhile, fans were at first thoroughly excited earlier this year when a live action big screen version of The Ghost in the Shell was announced. But that excitement quickly dissipated, turning into dismay at the casting of Scarlett Johansson, whitewashing their beloved Asian character. These examples throw up a question that’s been circling Hollywood for over 100 years: what’s with the whitewashing? Whitewashing is nothing new. The term applies to using white actors to play any person of colour on-screen, regardless of whether any makeup is used to colour the skin (such as in the case of Aloha). Along with whitewashing, Hollywood (and let’s be fair here, numerable storytelling mediums such as TV, games, novels, comics, and so on) also depict people of colour using outdated and offensive stereotypes. In 1903 a film adaptation of Uncle Tom’s Cabin had all the main characters portrayed my white actors in blackface. A handful of black actors were used as extras, who had no lines and mostly appeared in the background. For 1937’s The Good Earth, a film about a struggling Chinese farming family, again the entire main cast were white actors. They were heavily made up with prosthetics and make-up to appear Asian. Even big names in Hollywood over the years have been guilty of whitewashing. 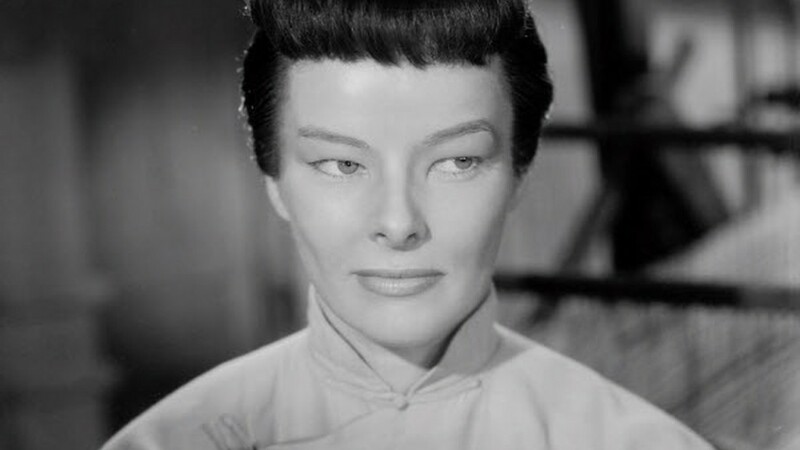 Katharine Hepburn played a Japanese woman in Dragon Seed, Burt Lancaster was offensive as a Native American in Apache, John Wayne played Genghis Kahn in The Conqueror, Charlton Heston as a completely unbelievable Mexican drugs enforcement officer in A Touch of Evil, Elizabeth Taylor as the Egyptian Cleopatra, and so on. Two of the worst instances involve Laurence Olivier and Mickey Rooney. 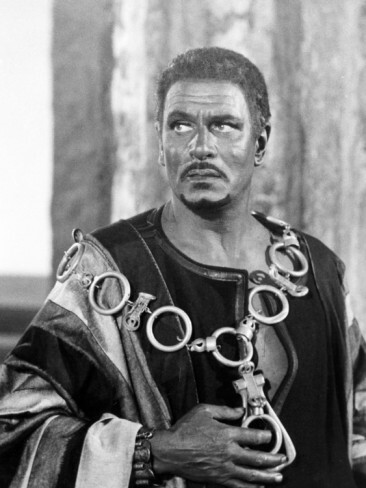 In 1965’s Othello, Laurence Olivier worse blackface to play the titular character – and won an Oscar for his performance. To put this into context, Sidney Poitier had already won an Oscar the year before, so there was precedent for a black male lead. Breakfast at Tiffany’s is a cult classic, but most people overlook certain aspects of it, such as Holly taking messages to a prison for a drug runner and the horribly racist portrayal of her neighbor Mr. Yunioshi. 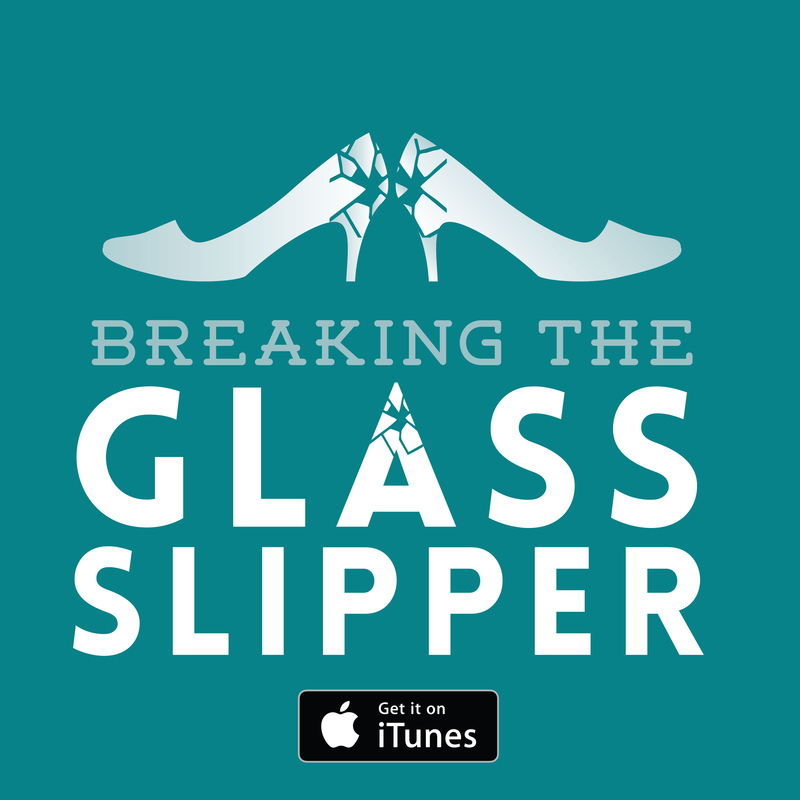 While many of these examples took place before the civil rights movement, many did not. According to research performed by Dr. Stacy L. Smith, Marc Choueiti, and Dr. Katherine Pieper in 2012, over 40% of films released give less than 5% of speaking roles to non-white actors. Meanwhile, white film-goers make up only 44% of the US market. If more than half the number of people attending cinemas are non-white, wouldn’t they be interested in seeing non-white representation on screen? One of the worst examples of this blatant racism occurred in 2010’s The Last Airbender. 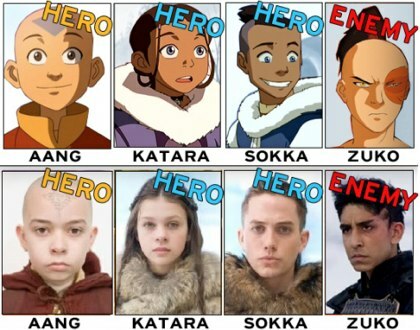 The film was an adaptation of Nickelodeon’s animated series Avatar: The Last Airbender, where the characters were all presented as being of Asian or Native American descent. When it came to the live action film, white actors played the three main protagonists, while the villain and peripheral characters were truer to the original representations. The studio cannot even claim that the actors who won the parts were just the best actors, as the casting call specifically called for white actors as protagonists and those of colour for villains and peripherals. If Hollywood continues this disgusting trend, all we can do is shout louder. Join in the petitions to whitewashed casting, boycott films, and make sure you do watch films with minority actors in the lead. Hitting them in their pockets is the only language the industry understands.